“The needs of our animals and our community are changing. 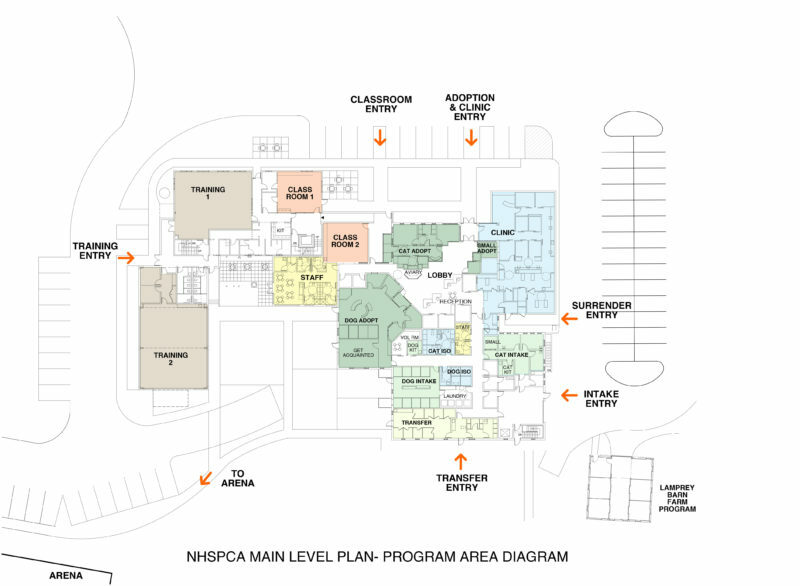 Demand for New Hampshire SPCA’s services is increasing. To continue our mission of saving lives and preventing animal cruelty, we must act now. We need to be prepared to respond to the animals and people who are in need of our aid. Click here to read more from Lisa Dennison, Executive Director and meet our Campaign Co-Chairs, Jo Lamprey and Karen Grover. Developing nine acres of land to expand equine and farm animal rescue and provide year-round training and rehabilitation. Upgrading current facilities to provide superior medical care, quarantine space, and community programming areas. Ensuring financial stability, supporting current programs and developing new programs, and recruiting and retaining the most talented and capable staff members. Today, through this campaign, we are laying the foundation for compassionate animal care for years to come. Acquire and develop adjacent land to increase capacity for equine and farm animals. 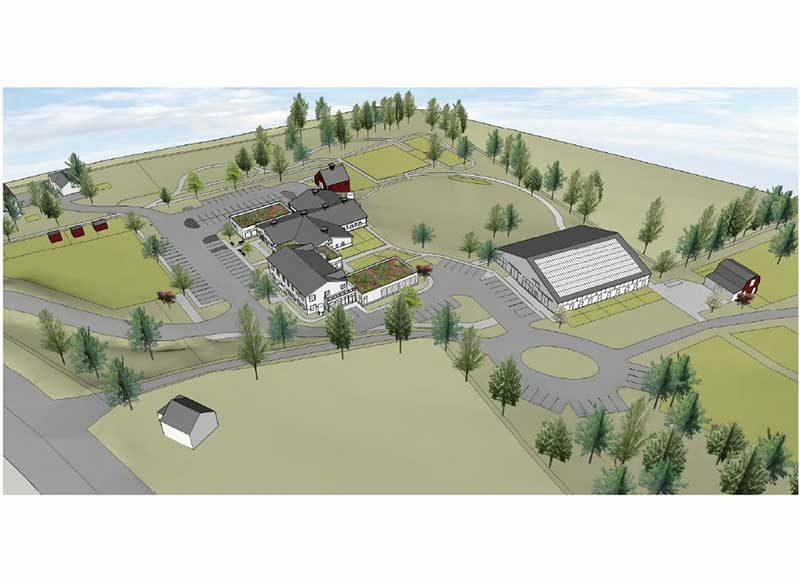 Our plans include building an indoor horse arena with 10 to 12 stalls. The arena will provide appropriate and safe space for staff to evaluate, rehabilitate, and train horses’ year-round, increasing adoptability. A second classroom for expanded humane education opportunities for kids and adults of all ages and abilities. With the need for additional space, more animals to care for, and rising costs of care; our annual expenses are expected to increase. To create greater financial security for the future, we must develop a reliable income stream in addition to our annual community fundraising. 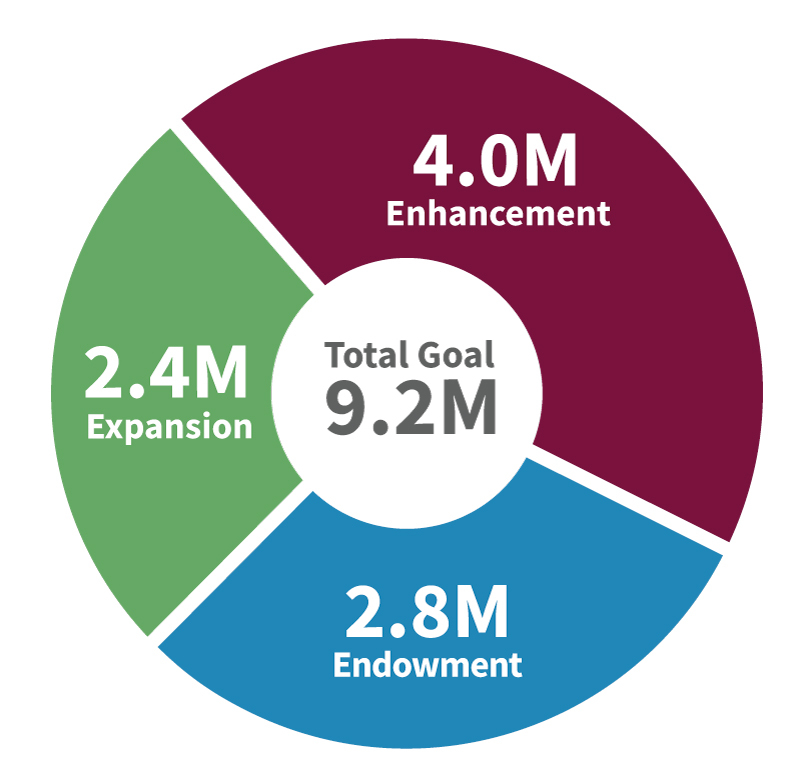 Increasing the investment in our endowment will provide a more predictable income to support core programs like cruelty investigation and intervention, humane education, and high quality animal care. Today, through this campaign, we are laying the foundation for compassionate animal care for generations to come.